The economical alternative. 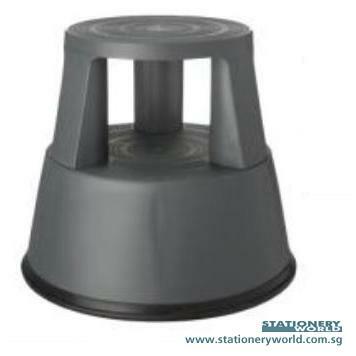 This robust Kickstool is manufactured from recyclable UV resistant polypropylene and mounted on 3 castors allowing complete mobility. 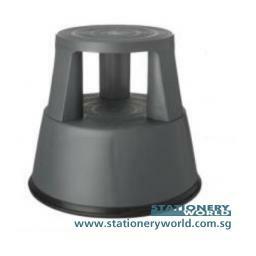 When in use, the castors retract, providing a secure platform. Ideal for use in any environment. BG and TUV approved. Meets Standard (DIN 4569).